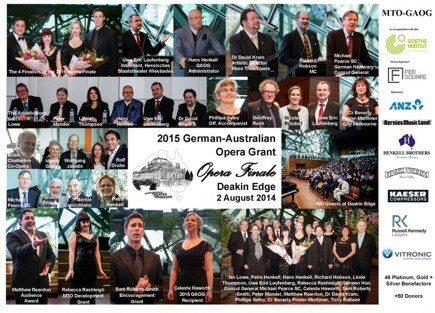 The winner will be granted a twelve months employment contract (mid August 2015 until July 2016) with the Hessisches Staatstheater Wiesbaden in Germany plus one month German tuition at the Goethe Institut in Berlin (July 2015) and one month work experience (June 2015) for an insight into procedures prior to the official start at the opera house. 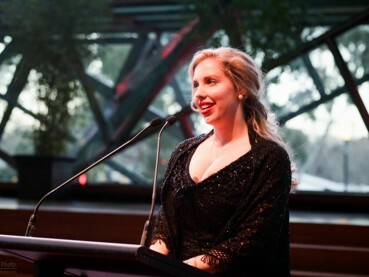 An adequate amount of money will ensure that living costs are covered. 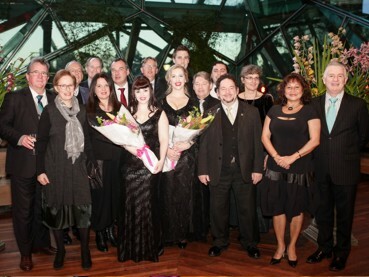 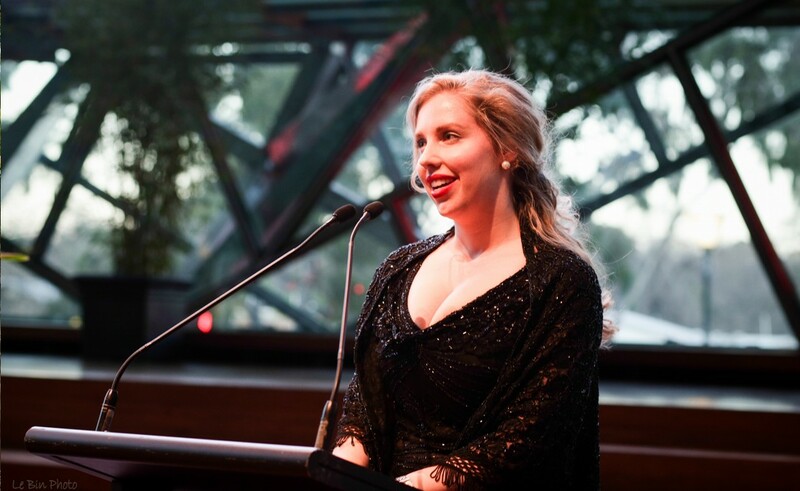 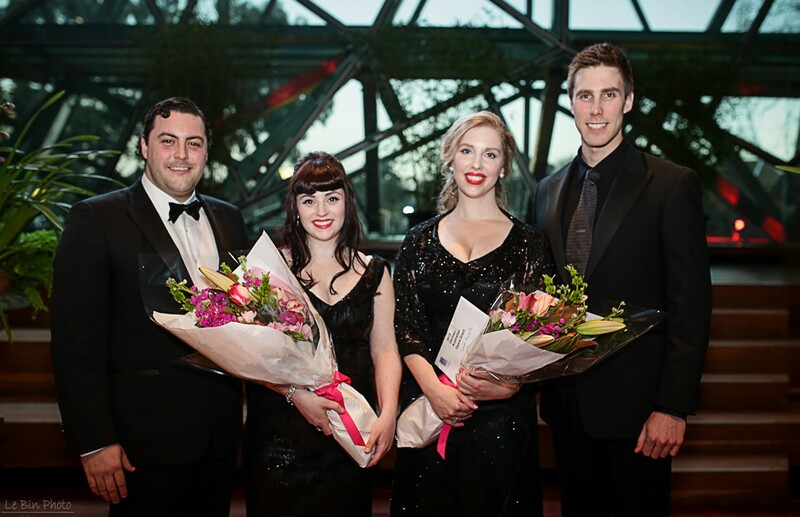 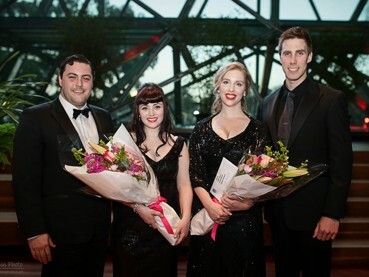 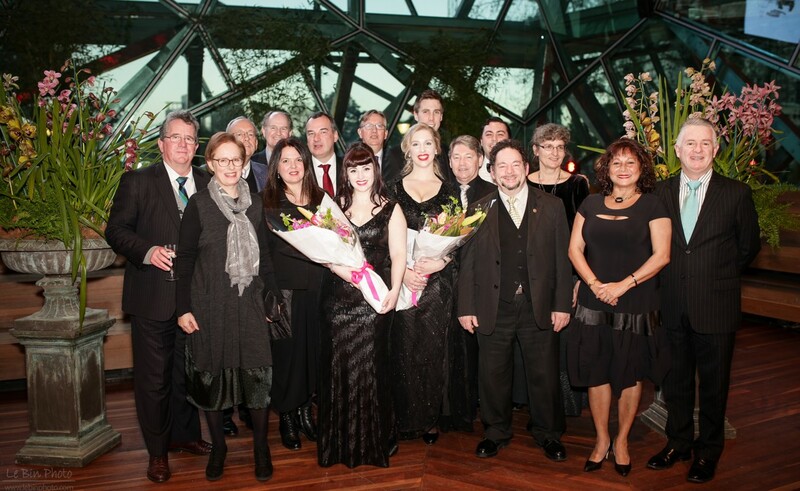 The grant will be given to an outstanding emerging Australian opera singer in the early stage of his/her professional life with operatic stage experience capable of meeting the high quality standards of this major German opera house. 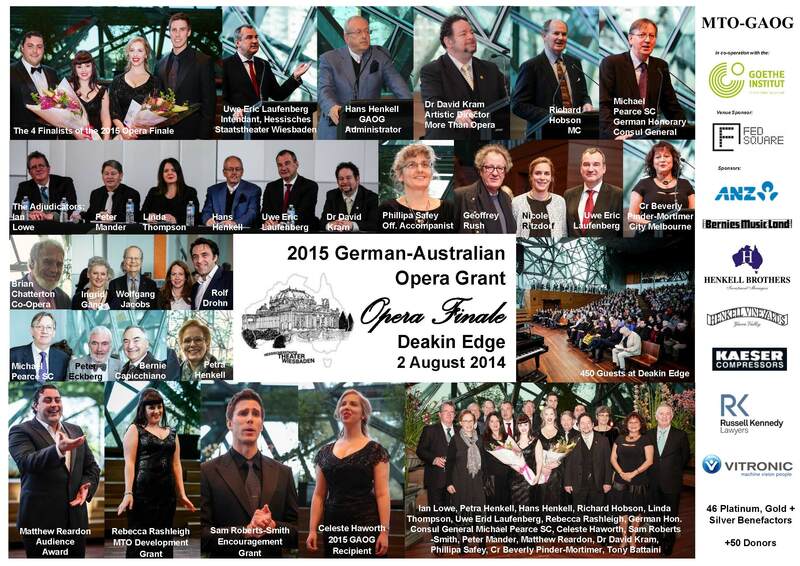 The value of this grant (including costs occurring in Australia) is approximately $70,000 including a return airfare to Wiesbaden and a $4000 cash prize.